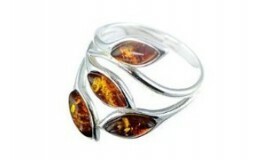 Amber RingsThere are 70 products. The ring has to be something that compliments your hand and you will adore looking at every day. No matter what the reason, amber Rings sure do enhance the overall look. Silver & amber rings in yellow gold, green, red or even multi-colored colors and any size you want, are these piece of jewellery that women cant live without.